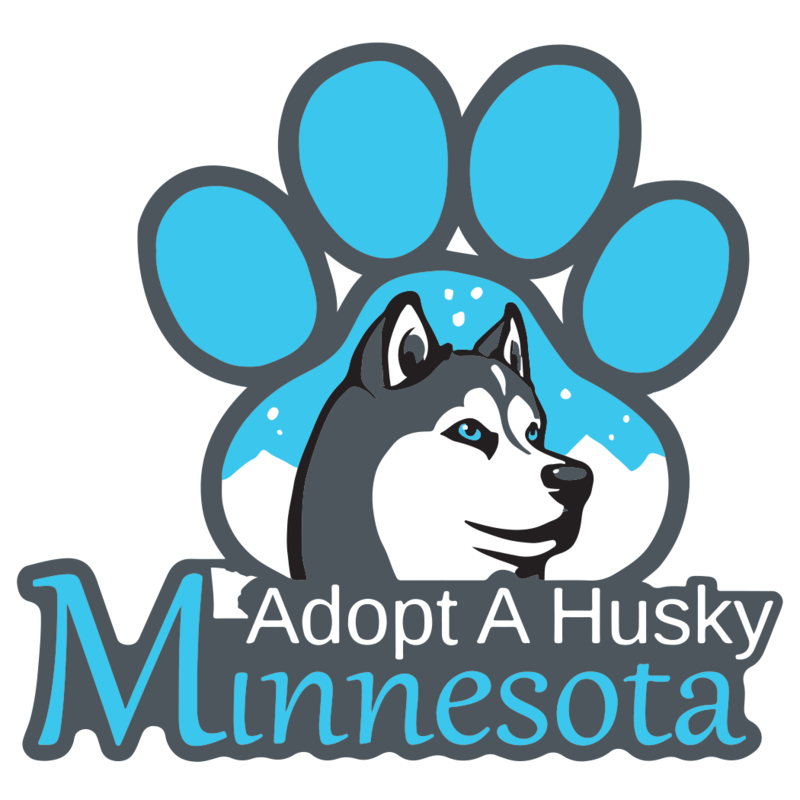 Stop by Adopt a Husky Minnesota’s booth during The 2018 Harvest Howl. This event has fun for the whole family. Full event details at the link below.